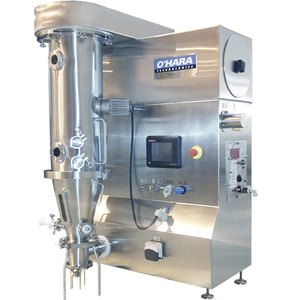 Our philosophy is to become a trusted partner in the business of our clients around the world by providing cost-effective, high-quality solutions, proactive customer support and value-added consulting services related to improving the performance of solid dosage processing equipment. 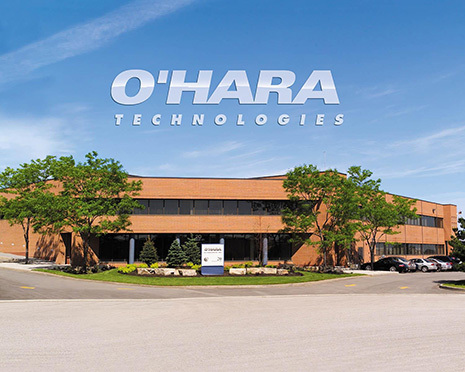 To achieve the highest customer satisfaction, O’Hara Technologies assembled the industry’s best service specialists and support professionals from around the world. 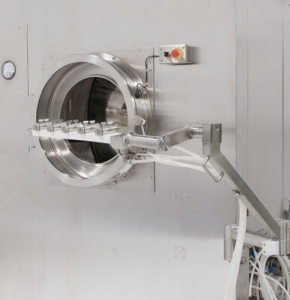 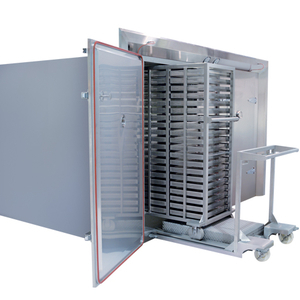 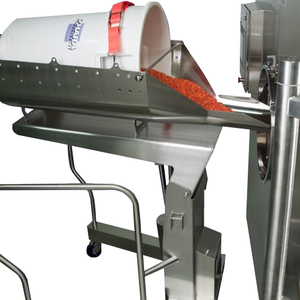 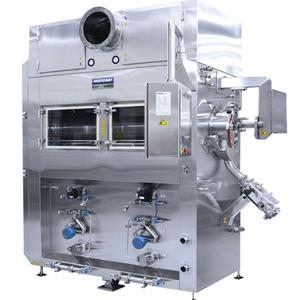 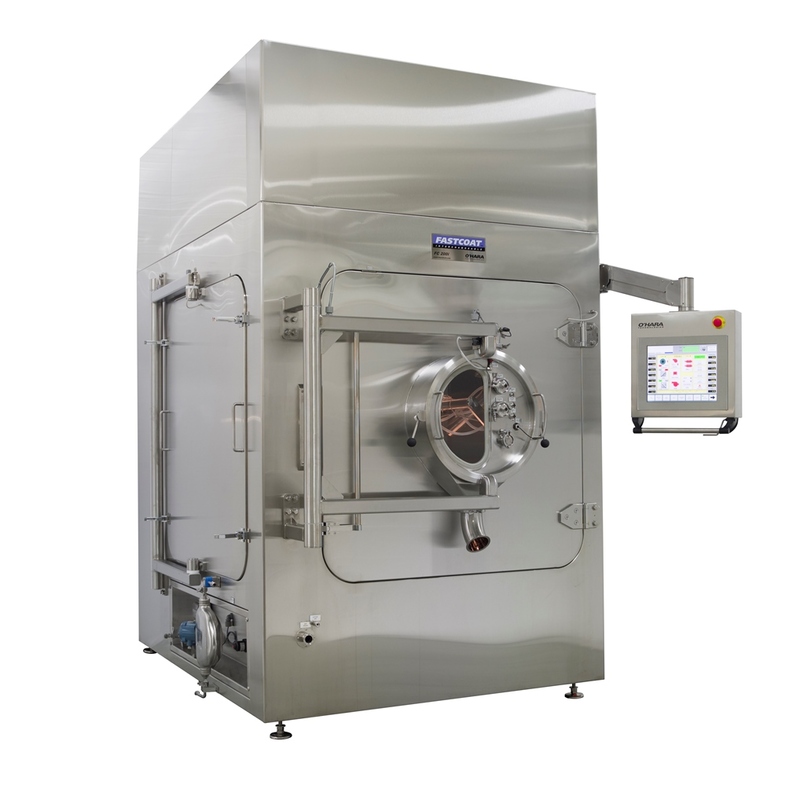 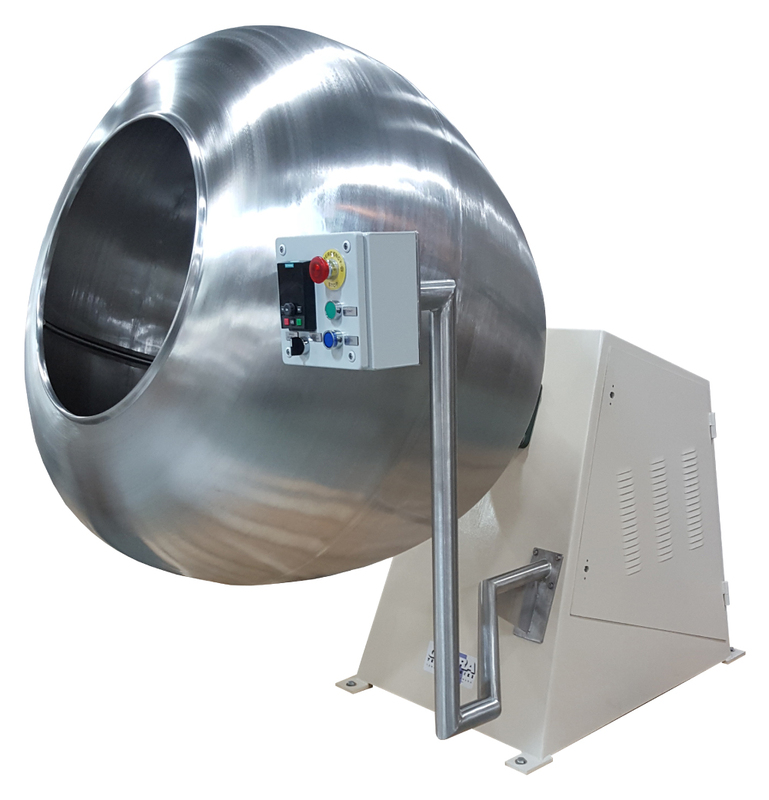 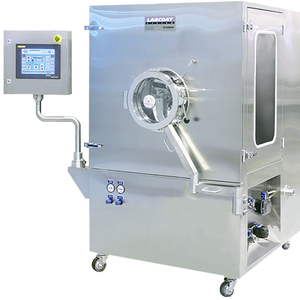 We offer a complete trouble free care of equipment throughout the entire product life cycle.